Home / News / Welcome the Van Hoek/Tremblay Team of UBS Private Wealth Management !! Welcome the Van Hoek/Tremblay Team of UBS Private Wealth Management !! We are proud to announce a strategic partnership with the Van Hoek/Tremblay Team of UBS Private Wealth Management. 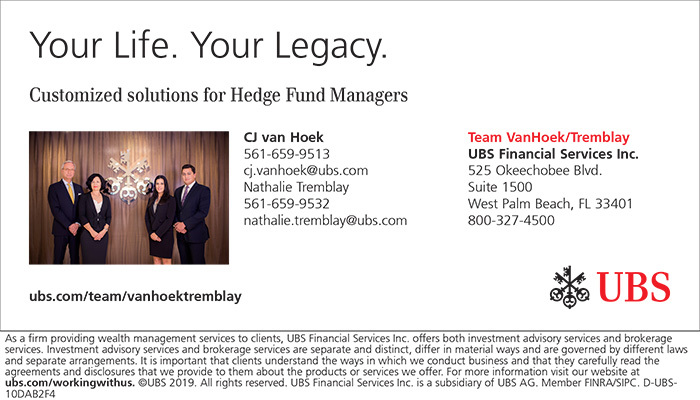 West Palm Beach, FL, January 26, 2019 –(PR.com)– The Palm Beach Hedge Fund Association (PBHFA) is thrilled to announce new members and sponsors, Cornelis Johannes “CJ” Van Hoek and Nathalie Tremblay from the Van Hoek/Tremblay team of UBS Private Wealth Management in West Palm Beach. The Van Hoek/Tremblay team has a unique focus on providing wealth management and tailormade lending solutions to highly-sophisticated hedge fund managers. “Our team provides bespoke solutions for the complex issues that can arise for Hedge Fund and Private Equity Executives. 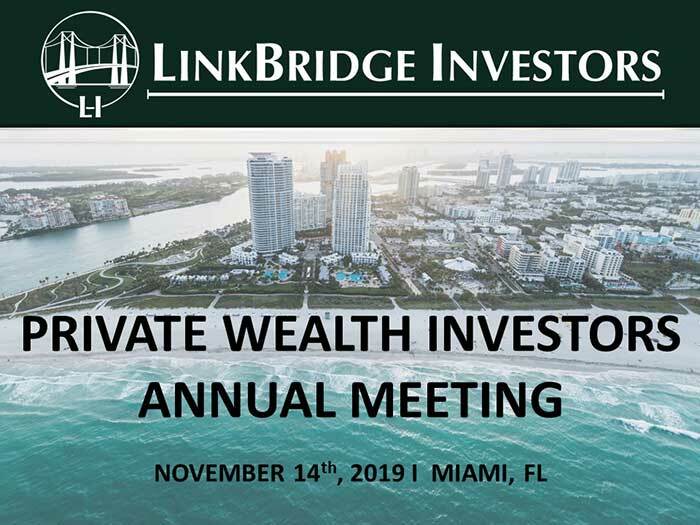 Given our background and expertise, a relationship with The Palm Beach Hedge Fund Association was a natural fit,” said CJ Van Hoek. The Palm Beach Hedge Fund Association (PBHFA.org) is a trade organization for hedge fund professionals and investors in South Florida. 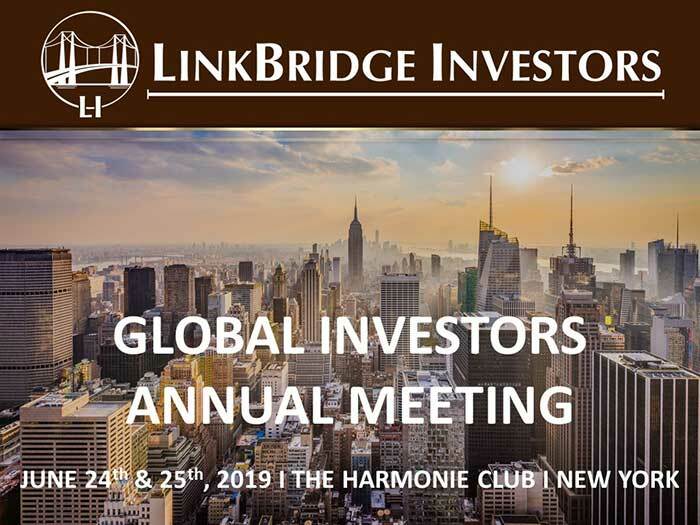 Membership is open to active hedge fund managers/ professionals, ultra-high net worth investors, family offices, financial traders, investment bankers, academics, financial institutions, FOF’s, foundations, allocators, as well as selected service providers including third-party marketers, data providers, prime brokers, administrators, auditors, lawyers, risk managers, and financial technology firms. Since launching in the autumn of 2013 with an original core of five members, the association has grown to over 1600 members and has become the voice and go-to source for the South Florida financial community. Previous	South Florida Mansion Sales Surge !